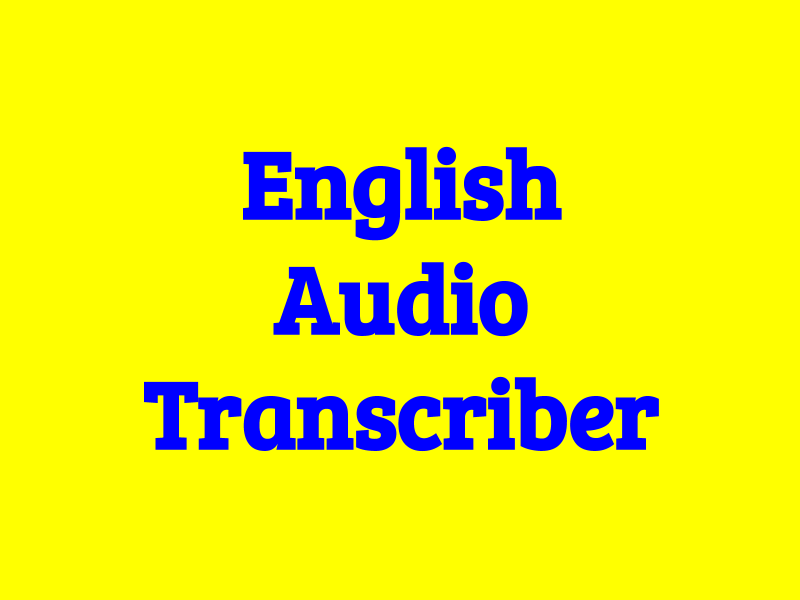 I will transcribe your 10 minutes English audio or video to text for $5 and deliver in text or Microsoft Word or Google Docs file within 48 hours. I am very good in English, English typing and my typing speed is 45 words per minute. For as per your requirements or bulk or more, you may contact. Please provide your noise free English audio file to start.